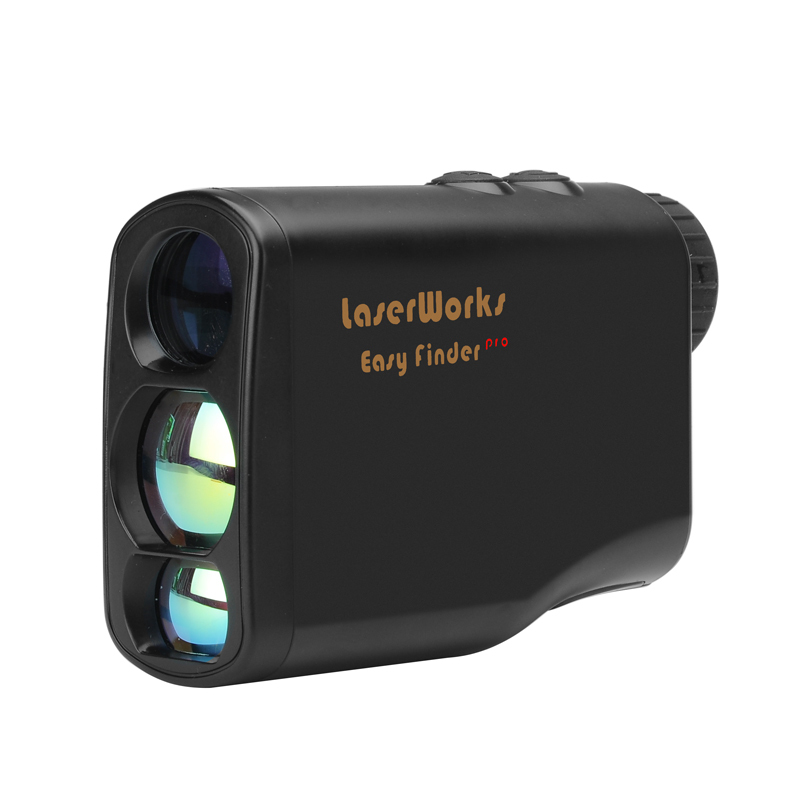 Successfully Added LaserWorks LW600 Pro Golf Rangefinder - 6X Magnification, Goniometer, Flagpole Locked, Anti Fog, Weatherproof to your Shopping Cart. This truly awesome digital laser golf rangefinder is one of the best golf rangefinders for pros and armatures alike. It’s easy to use, compact and exceptionally accurate. This amazing range finder will become your best golfing buddy as it calculates the difference in height between your measuring point and the pin, which is displayed as an angle on the screen. The LW600 uses this data to adjust the distance accordingly so you won’t be dropping short or flying past the flagstick. It can even work in poor weather and determine distances through fog so you needed abandon a perfect round just because the weather turns bad. 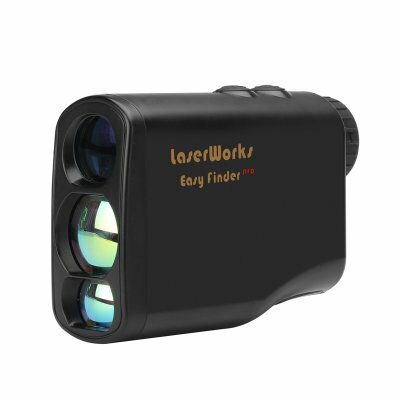 This Pro600 Golf Rangefinder comes with a 12 months warranty, brought to you by the leader in electronic devices as well as wholesale sports and outdoor gadgets..